COMING SOON!!!! You asked and we delivered!  TSC will be launching NEW, Hallmark Drama Channel on our Expanded Basic Lineup. This will appear on Channels 96 and 796. In addition, we will be moving the EPIX channel from our digital tier (Channels 228 and 828) to our Expanded Basic Package, Channels 97 and 797. These changes are scheduled for December 13, 2017.